I haven't taken a portrait of a conductor for a while now. But out with an 85mm 1.2, I couldn't resist shooting a portrait with the lens wide open at 1.2. 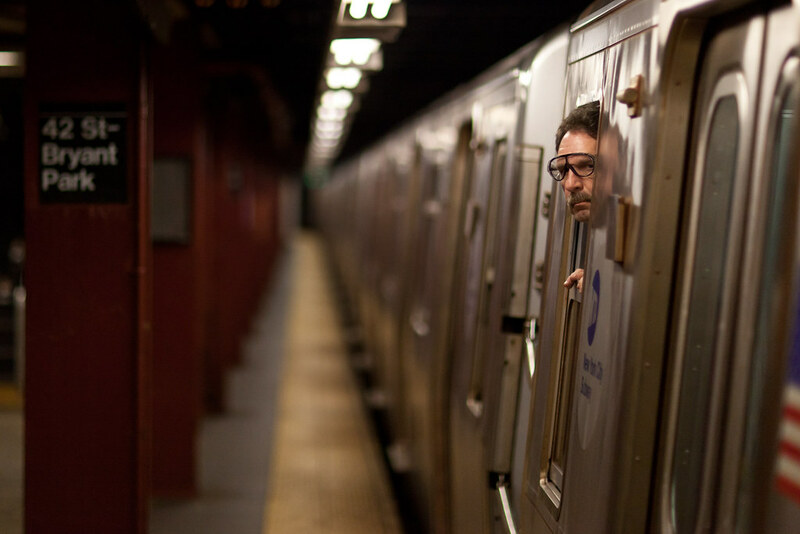 The narrow depth of field works well in the subway and particularly in this shot. The tones also worked out pretty well.